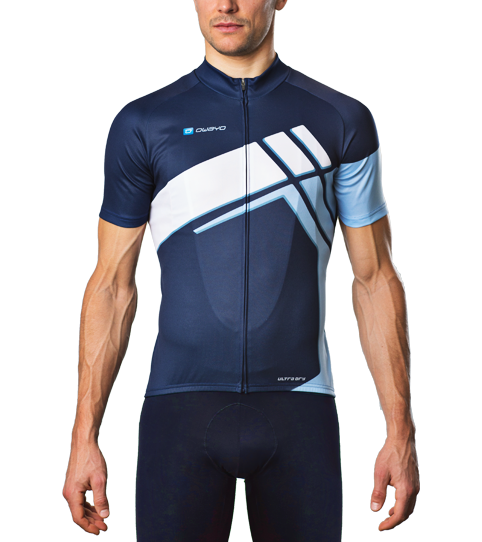 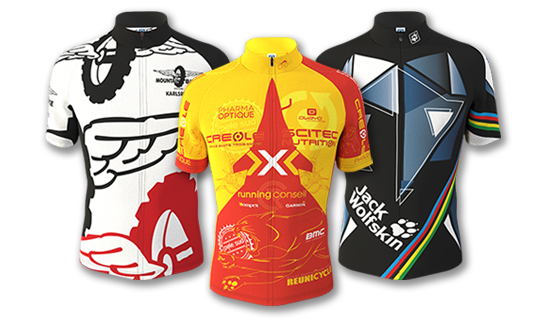 Customize the C3 Basic Cycling Jersey with your colors, fonts, and logos throughout the design. 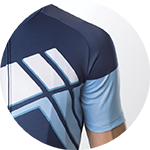 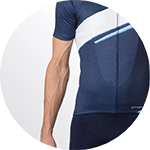 The C3 Jersey features a comfortable yet dynamic cut, without breaking the bank. 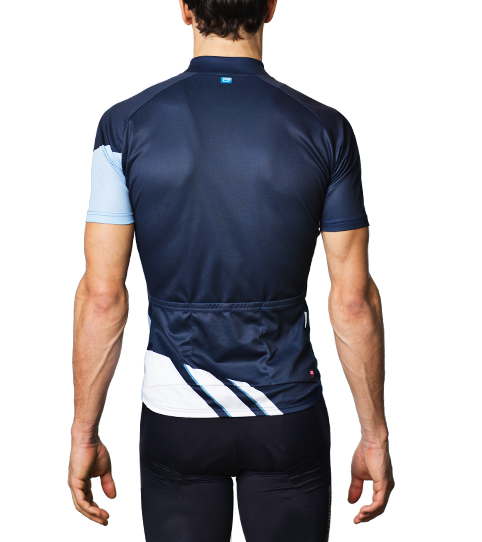 The sleek C3 Basic Jersey features a comfortable yet dynamic fit. 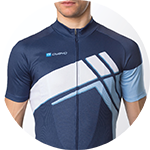 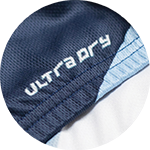 That and its excellent cost-performance ratio makes the C3 Jersey perfect for daily use.